When you're planning for your next car loan, you need to consider the basic qualifications lenders use when you have bad credit. Basic Loan Qualifications: You have to be at least 18 years old, and be a current resident and legal citizen of the US in order to qualify for a car loan. Credit Profile: Lenders determine the terms they're willing to offer based on your credit score and overall credit profile. They'll also have a minimum credit score needed to qualify in the first place, though it varies. 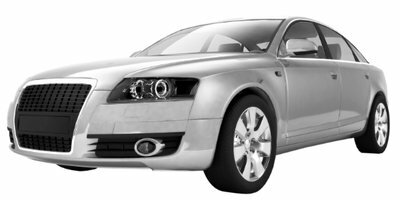 Auto lenders also pay close attention to how you've handled any previous car loans and other credit. You stand to benefit by checking your credit reports and becoming familiar with them beforehand. Income & Employment: You need to make a certain amount and have a stable source of income or else a lender isn't going to approve you. Typically, subprime lenders require borrowers to make a minimum of $1,500 to $2,000 a month before taxes. You'll need to provide proof with a recent paycheck stub. They also want you to have six months on your current job with a three-year employment history to show your income is stable. Debt to Income Ratio: Lenders also qualify borrowers using the debt to income (DTI) ratio. This considers your monthly bills compared to your income to see how much of a loan you can afford. In most cases, subprime lenders only approve applicants if their DTI ratio is below 45 to 50 percent. You can calculate this ratio yourself by adding up all your monthly bills and dividing the sum by your monthly income before taxes. Down Payment: Subprime lenders usually require a down payment if you have bad credit. Normally, they're looking for a minimum of $1,000 or 10 percent of the car's price, whichever is less. They want you to have a down payment so your money is on the line and, therefore, more committed to completing the loan successfully. You can use cash, trade-in equity, or a combination of both as your down payment. Bad credit car buyers also have to prove the information in their application with the proper documents. These include proof of income, proof of residence, and proof of a working contract cell or landline phone. Additionally, you may be asked for a list of personal references. Qualifying for a car loan with bad credit is easier when you familiarize yourself with the basic factors lenders use. It'll also help when you search for financing in the right place. 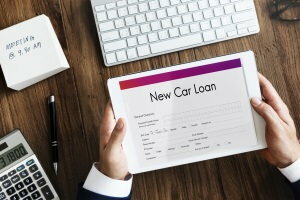 Most car buyers can look for financing with a number of sources: banks, credit unions, online lenders, the finance arms of car manufacturers, and more. 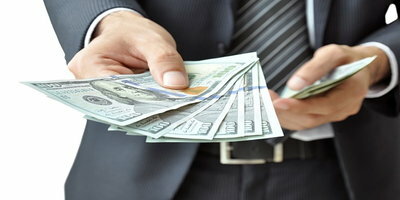 However, these lenders are less likely to approve applicants with poor credit. 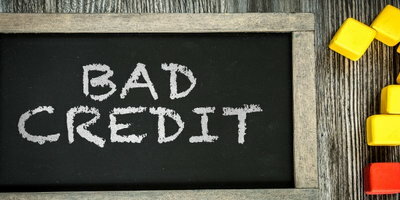 If you have bad credit, you're better off going through a dealership's financing department. 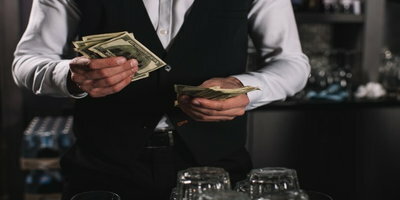 Certain special finance dealers are signed up with subprime lenders that are willing to finance borrowers with imperfect credit. 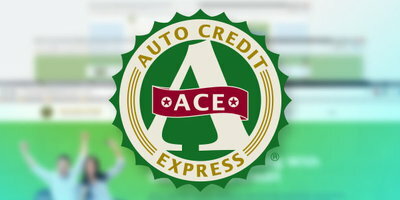 Auto Credit Express helps make it easier for car buyers dealing with credit problems to find car loans. We do this by matching those that fill out our free and secure auto loan request form to local special finance dealerships. This takes the hassle out of trying to find a dealer that can help on your own. Take a quick moment to start the process today!